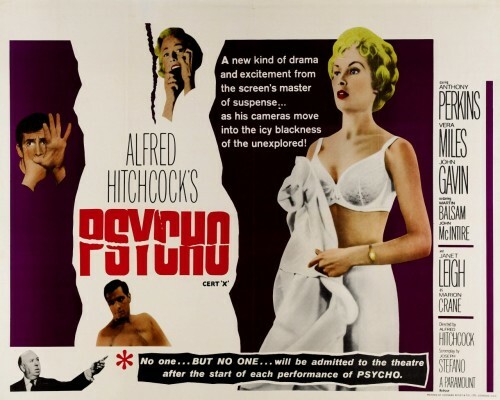 Psycho is my all time favorite Hitchcock flick. He changed the world of cinemas, by being gutsie as hell! I liked Vertigo a lot too.